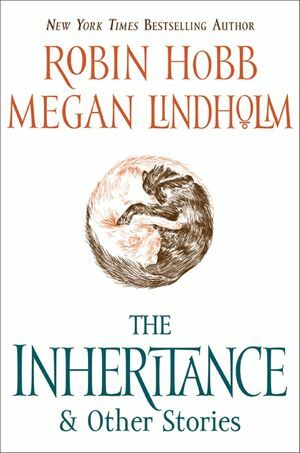 Robin Hobb / Megan Lindholm was born in California, grew up in Alaska, and currently lives in Tacoma, Washington. 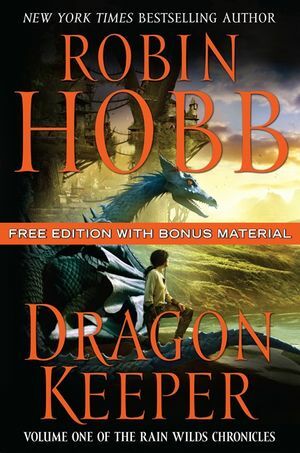 As Robin Hobb, she is the author of fourteen novels and numerous shorter works. Megan Lindholm has published nine novels; her short fiction has won the Asimov's Readers' Award and been a finalist for both the Nebula and Hugo awards.